Following up on the previous episode, Jesse and his wife Erin discuss 14 additional tactics to increase energy, improve mood, and manage stress. These re-charging tactics may not all work for you, based on your personal wiring and season of life. Pick 1-3 tactics to try this week or month. Keep what works, discard what doesn’t, and try an additional tactic or two later. For additional details and links regarding these re-charging tactics, visit Jesse’s blog post 28 Ways Leaders Re-charge Their Batteries. 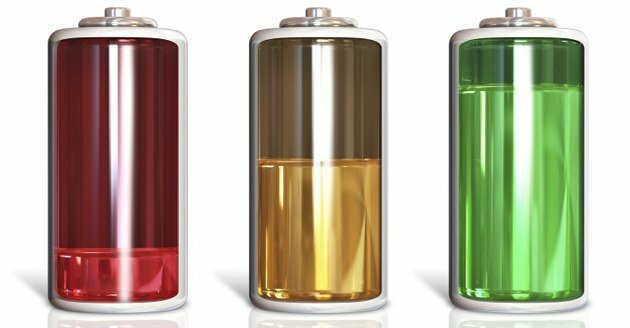 Blog Post: 28 Ways Leaders Re-charge Their Batteries.